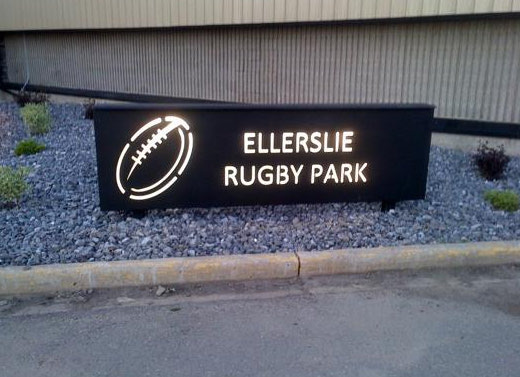 Here's a look back to last year's AGM, held in late November. 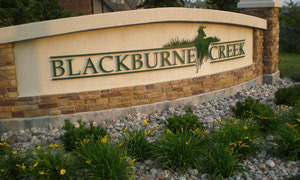 Blackburne Creek has added annual fee payments by e-transfer. 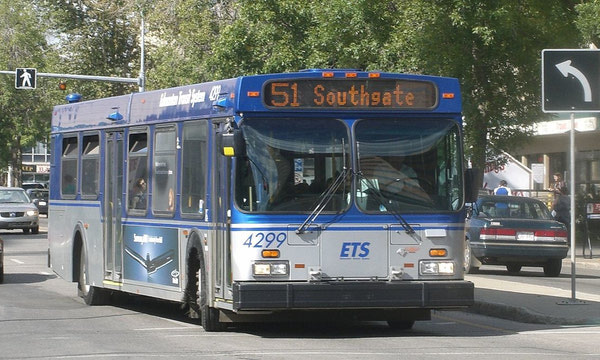 ETS is looking at major changes to the transit system across the city. 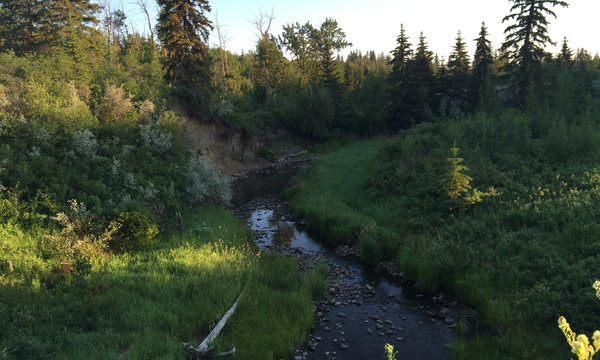 Here's what we know about possible effects on Blackburne Creek. 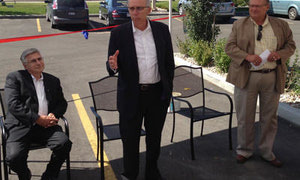 The website for the new playground is now up and a bottle drive for June 9 is planned. The bridge we drive and walk across on a daily basis is in for some repairs. 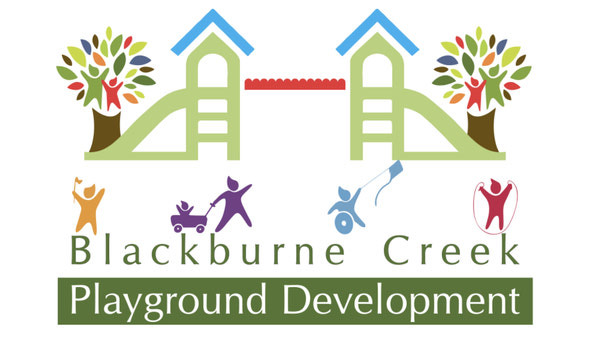 The 21st Annual General Meeting of the Blackburne Creek Homeowner's Association was held on November 6., 2017. 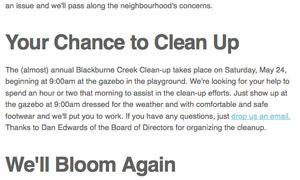 A library of all newsletters from the Blackburne Creek Homeowner's Association. Blackburne community images from events and other functions. Send us your own community images..